A supremely accomplished model, the Audi A3 is a class-leading hatchback that delivers on all levels. You will immediately be won over by the A3's premium build and refined look, where sleek curves and a smart chrome finish are anchored by the iconic large front grille. A superbly fitted cabin exudes style, with impeccable upholstery throughout, comfortable seating, advanced driver technology, and a classy dashboard all combining to create a sophisticated driving experience. Under the bonnet, a selection of engines offers both excellent efficiency and a powerful acceleration. You'll be delighted by the Audi A3’s smooth handling and agile performance around corners. 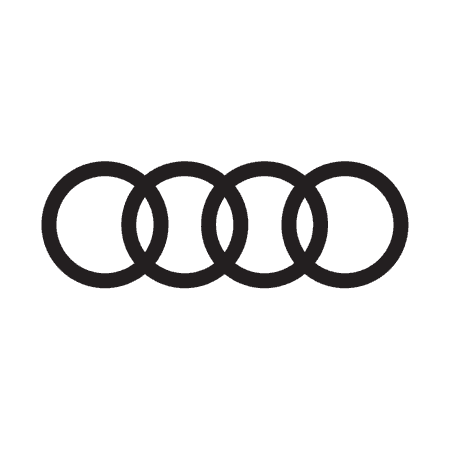 Used Audi A3 models are available in a number of trims and body styles, all of which can be explored at Drift Bridge's dealership in Epsom. You can also search online by using the search tool provided. After you have chosen a model that meets your requirements, speak to a team member to arrange a test drive or a valuation.